Gallery Elena Shchukina is delighted to present Icons, the first UK solo exhibition of Monaco-based Brazilian artist Marcos Marin. Marin injects a sense of movement into his subjects. 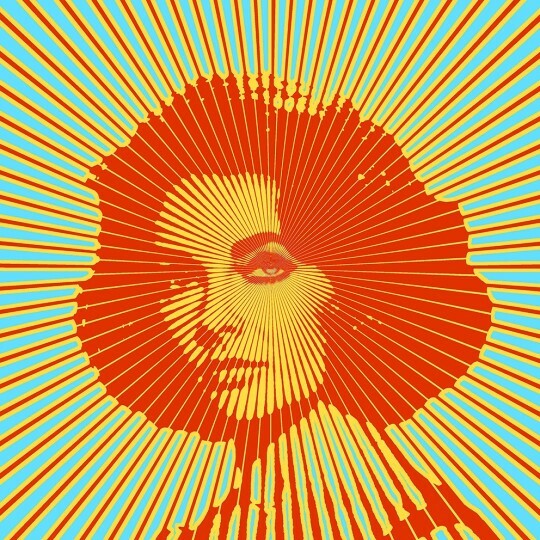 He draws on the interaction between illusion and picture plane of 60s Op art, as well as a Warholian fascination with celebrity culture. Paintings, sculptures and screen prints of leading lights from the worlds of art, entertainment, politics and sport, come together in a star-studded display adding a voyeuristic dimension to the viewer's gaze. Media and culture legends are brought to life alongside representations of contemporary figures: David Beckham and Elton John are joined by plexiglass sculptures of Marilyn Monroe and Elvis Presley, all shining brightly in a red carpet-like event. Dubai's Burj Al Arab building, London's Big Ben and Rio de Janeiro's Sugarloaf Mountain at the mouth of Guanabara Bay are amongst the iconic landmarks also on show. 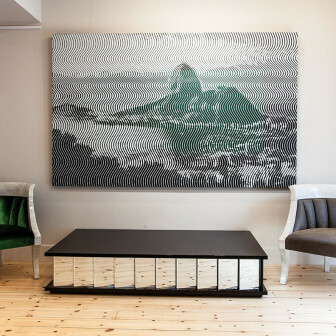 Keeping in line with the gallery's signature concept, the art is shown alongside a selection of furniture and objects. Marcos Marin (b. 1967, Sao Paulo, Brazil) is a renowned Brazilian artist whose works have been exhibited internationally. 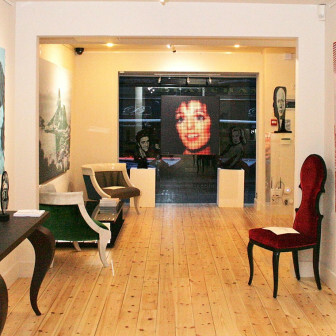 Espaço Arte Livre (Lisbon, Portugal), Galerie Caplain Matignon (Paris, France), Espace Pierre Cardin (Paris, France), Visionnaire Gallery (Milan, Italy), RDBR Gallery (Rome, Italy), Patrice Breteau Gallery (Palm Beach, Florida, USA), rank amongst spaces to have held Marcos Marin solo exhibitions. His work has also featured in group shows including the Prince Albert II Foundation Exhibition (in Singapore), Le Cirque Autour du Monde (Maison de l'Amérique Latine, Monaco), Grace Kelly Exhibition (Mitsukoshi, Tokyo, Japan). His portrait of Princess Grace has also been on display at the New National Museum of Monaco.